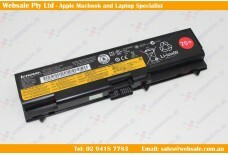 New Genuine Battery for Lenovo Erazer Y40-70 series L13M4P01 L13C4P01 L13L4P01 .. 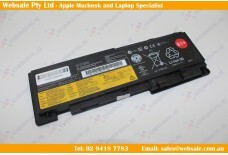 Product Number: WSLNBT003 Net Weight: 369.4..
Genuine L14M4P73 Battery For Lenovo Yoga 700 700-11ISK 5B10K10215 40Wh 5270mAh Featu.. 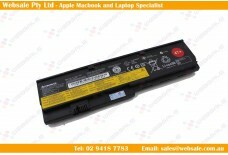 Product Number: WSLNBT009 Net Weight: ..
Genuine Battery 7.6v 5900mah L13M4P71 for Lenovo Yoga 3 Pro 1370 Series Feat.. 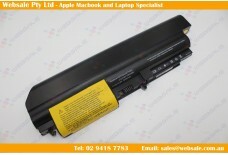 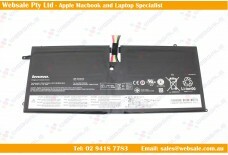 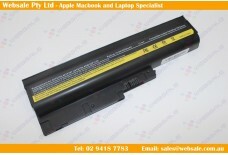 Product Number: WSLNBT001H Net Weight: 318 ..
New Battery for Lenovo ThinkPad X200 X200t X201t Tablet PC C.. 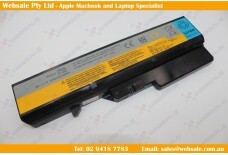 Product Number: WSLNBT007 Net Weight: 369.4.. 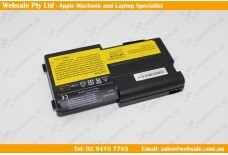 Product Number: WSLNBT006 Net Weight: 315.4.. 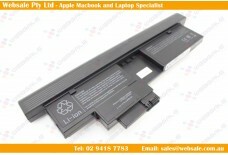 Product Number: WSLNBT004 Net Weight: .. 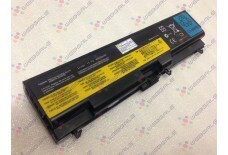 Original Battery for LENOVO THINKPAD X1 CARBON 45N1070 45N1071 14.8V 46WH Features: Condi.. 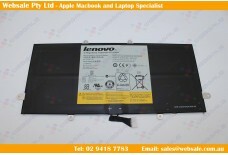 Product Number: WSLNBT005 Net Weight: ..